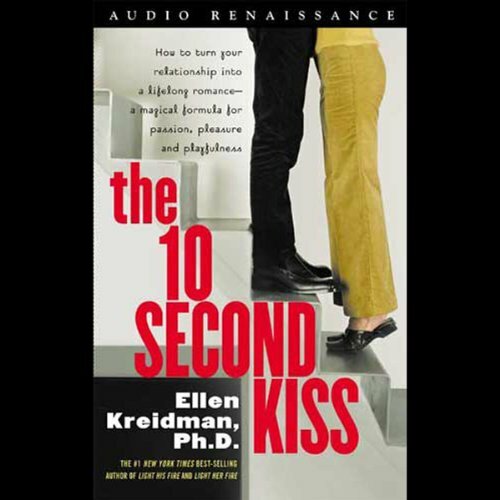 Showing results by author "Ellen Kreidman Ph.D"
Narrated by: Ellen Kreidman, Ph. 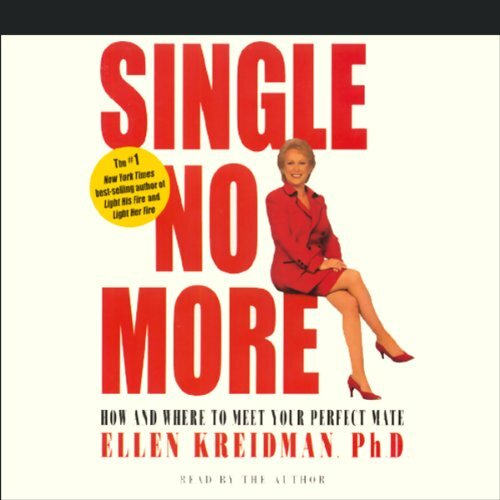 D.
Over one million people have bought Ellen Kreidman's books and tapes, or attended her seminars. Now, you and your mate can share more of her secrets to a spectacular love life, and become the couple that everyone else envies. You deserve to be in a loving relationship! That's the basis for this program by Dr. Ellen Kreidman, who believes that the most important reason for living is to be able to love someone completely and have them love you back in the same way.